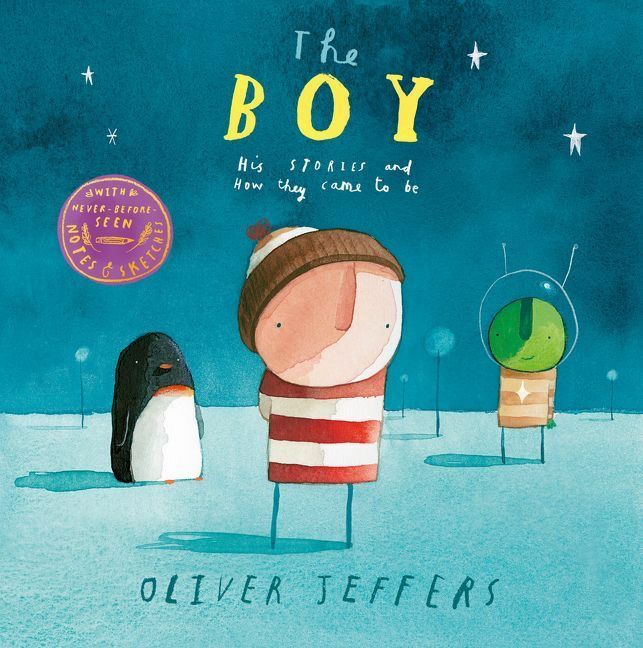 Also within the pages of this exquisite collection is a special letter from Oliver Jeffers and more than 100 wonderfully distinctive sketches, notes and ideas, carefully chosen from his archives and revealed here for the first time. 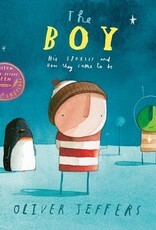 Watch as the boy and his friends spring to life on the sketchbook pages. See the real-life starfish that appears in How to Catch a Star, learn the true story of the boy and the penguin who inspired Lost and Found and find out what the Martian’s dad looks like! With all these things, and more, this incredible volume gives a unique insight into the life story of the iconic books – loved by readers the world over – and celebrates the incredible work of one of today’s most popular and highly regarded picture book creators.